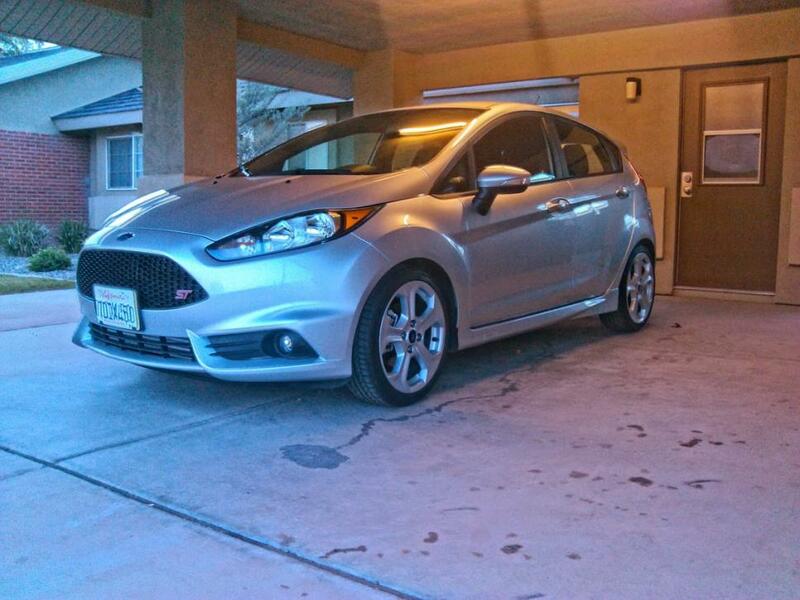 The Ingot Silver Fiesta ST thread! 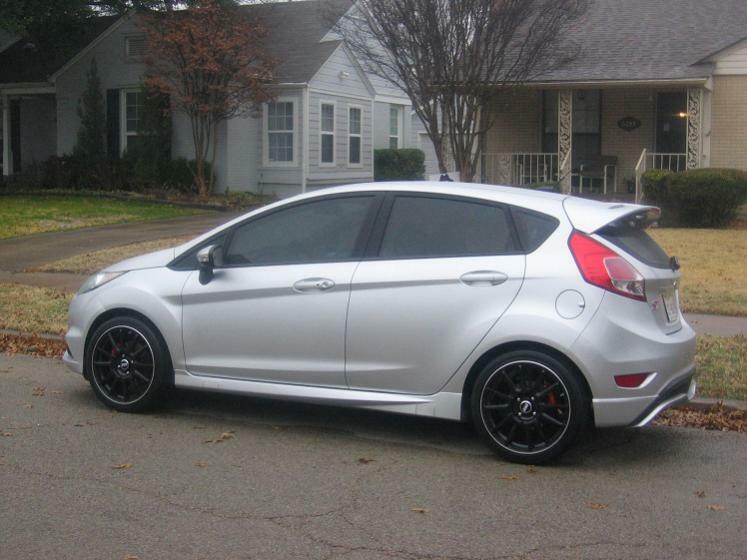 Thread: The Ingot Silver Fiesta ST thread! It'll be nice once people start getting more aftermarket wheels and exterior mods on their cars so you can see what does and doesn't look good on this color. Pelotonracer2 and watchman1928 like this. Last edited by Pelotonracer2; 01-12-2014 at 08:32 PM. Yes and red calipers... I took the picture just before the sun went down. The lighting was weird. It's the only picture that will exist of it while it is "stock" (which won't be long now). I dunno man, I did it on my SRT4 back in the day and it held up for 2 years and still looked pretty good then. I just dont like that my wheels are basically the same color as my car and I won't be buying wheels until I need new tires. I hate the gap too, though it is fairly minimal for a stock car. I'm kinda hesitant to throw springs on though since the ride is already a tad rough..